If you asked me what my favorite post to make is, I would say Friday Favorites every time! Rather than giving you a synopsis of what I've been loving for the past 4 weeks, or lusting after, I can tell you all the awesome things that have been grazing my face and my beauty wardrobe for just the last few days. 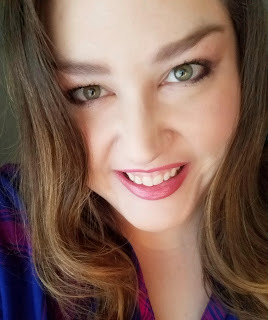 This week is especially rad because these products are a huge mix- beauty items that have been around in a certain line for ages that I am just now discovering, brand new items, and old favorites. Enjoy! And make sure you fill us in on your Friday Favorites in the comments section! I just got a free sample of this at my local Clinique counter and I'm in love already. Besides being an SPF product, it's also a moisturizer and a primer. How awesome is that?! And because of the sun protection, it also keeps your skin bright as it repairs past damages and protects against future damages. My other favorite part of this is the price tag which is uber low considering all of its great qualities, and you can't beat the convenience of the squeezy tube! 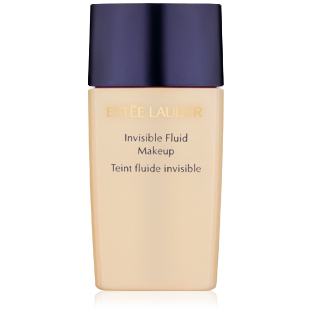 I just got a sample of this at my local Estee Lauder counter this week and it is true love! I am currently wearing their lightest shade, and it is so sheer that despite my suntan that has appeared since I began using it, it still works beautifully on my skin. This foundation has some sort of technology that allows you to wear foundation but when the light hits your skin, it's the skin that people see, not the foundation. In other words: no fear of cakiness or getting it on too thick. It's pretty much perfect! This is the closest to my actual brush I could find on their website. Mine came with a gift set of fun blushes and has a pink handle and brown and white bristles. I have been obsessed with using this brush to apply bronzer to my face as I feel it gives me the most even and natural application I've ever had! I have been using this mostly to apply my Too Faced Chocolate Soleil Bronzer. This spray is an old favorite of mine that I just discovered deep in the depths of my beauty cabinet. I love the smell and I love the results I get from this spray. It leaves my hair silky smooth and shiny but not so shiny that it's greasy looking- just the perfect amount of shine. It comes in a spray bottle which I like and it lasts forever! It's very lightweight and I also read on their website that it can double as a heat protectant, which I did not realize. Now I will be using this product even more I'm sure! I've been going nuts for this beautiful rose gold shade ever since I tested it for the company a week ago. It is seriously the perfect marriage of a gloss and a lovely color with NO stickiness, NO flavor, NO scent, just beautiful shine and color. I love how simple it is yet stunning at the very same time. If you want to get your hands on one, we are doing a giveaway of a not yet released coral shade- just make sure you click the link right HERE to get more instructions. I have been using this right after I wash my skin and it's never felt softer! 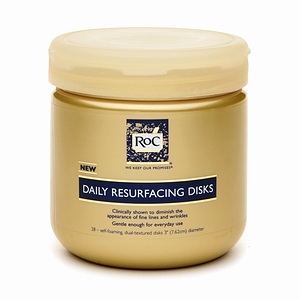 Basically one side of the disk is an exfoliator and the other side is smooth. I like to use the exfoliating side first, and build up a foamy lather, then use the other side. It feels so good, and afterwards my skin looks fresh, clean, and all of my dull skin has been renewed and transformed. After reorganizing my bathroom I stumbled upon these and have been obsessed with them ever since! 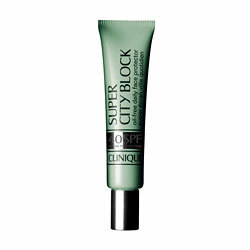 Great product, especially for a drugstore find! I have been IN LOVE with this shade, that is brand new to the collection of Lancome eye shadows! I will most likely feature it in a FOTD post sometime soon. 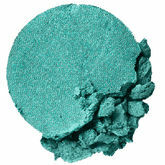 So shimmery, and a beautiful mix of teals and blues all in one shimmery shade. Amazing products! That lip gloss is gorgeous!